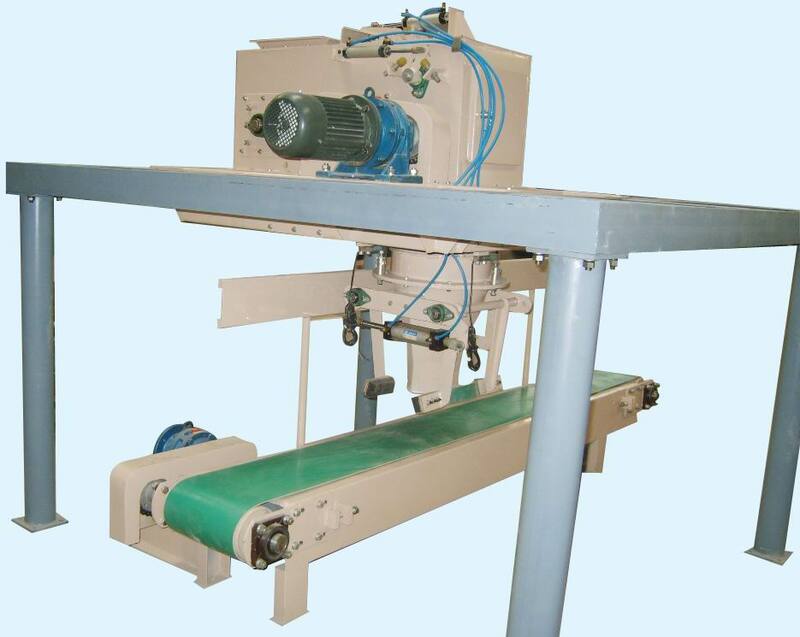 We are one of the leading Chinese companies who have specialised in the design and manufacture of Grass Pellet Mill,Cattle Feed Plants. 1. 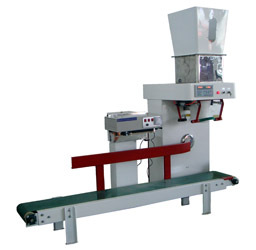 Special Devices for shaking resistance to make sure the performance of machine with exact precision in computation, quick speed in bagging and stable working in bad conditions. 2. All the key parts of machine adopt the imported parts, which have long term using time and better anti-jamming. 3. Change falling ISN and digital check at any moment. Automatic follow at zone position. 4. 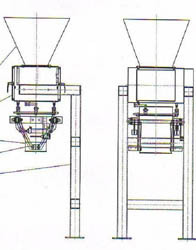 Suitable for bagging pellet, granule material.